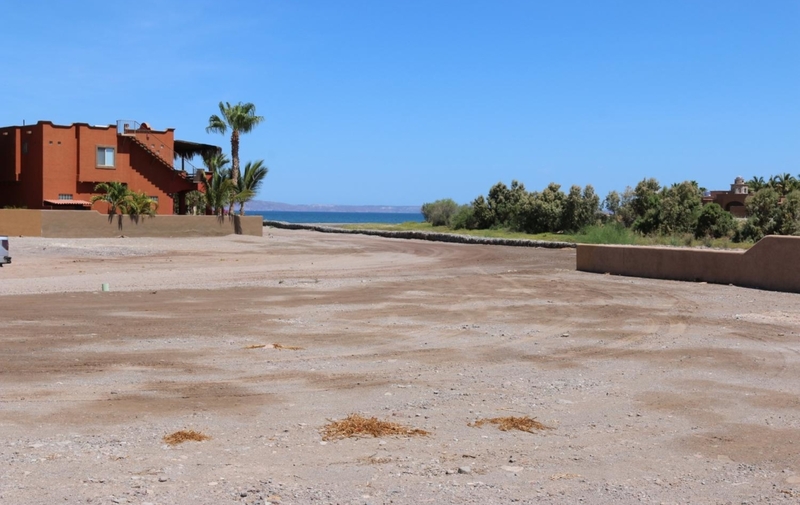 This Large Costa Loreto ocean view lot for sale is a must see if you are interested in building a custom home in Loreto and want to enjoy the ocean views. You can see the sunrise over Isla Carmen in the mornings and watch the sun set behind you in the Gigante mountain range in the evening. 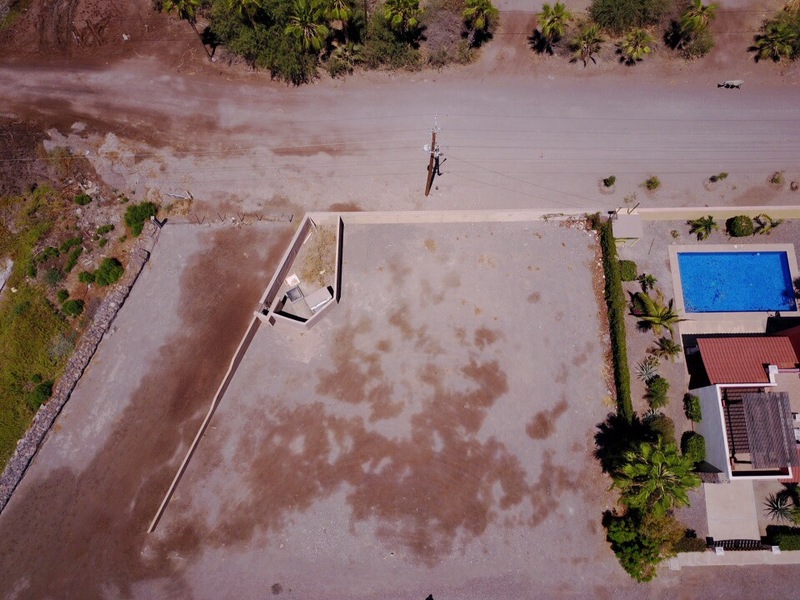 This Large Costa Loreto ocean view lot for sale has unobstructed views and will never have anything built in front of it to block the view this is one of Loreto’s finest lots for sale. 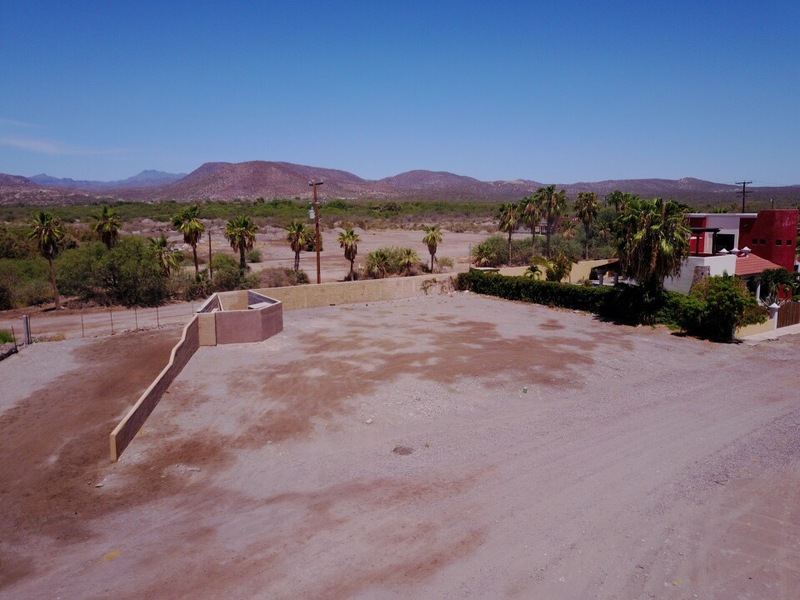 This is a larger lot measuring at 7,000 sq. 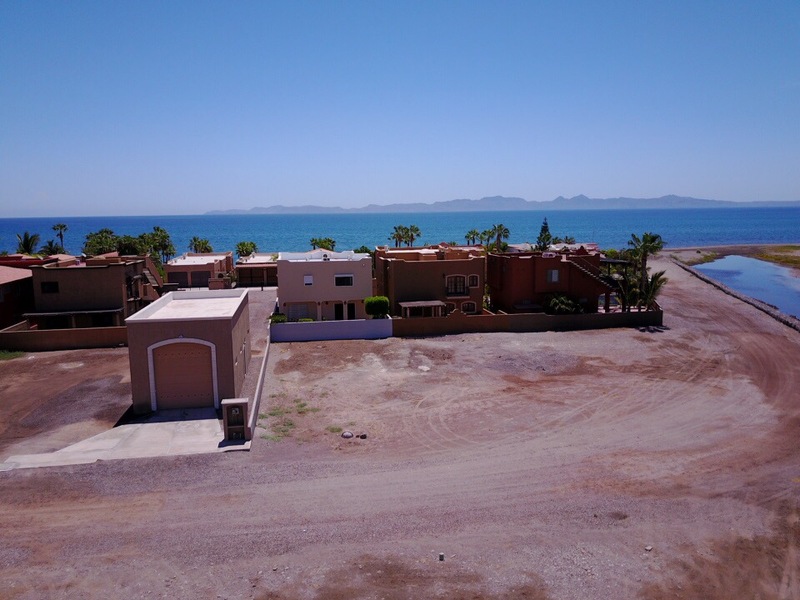 ft with stunning ocean and mountain views. 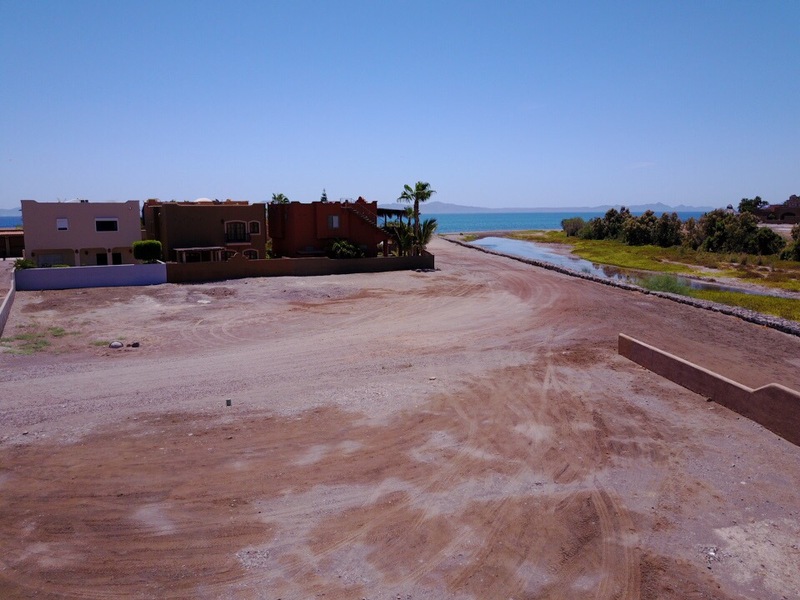 Located in the Costa Loreto development North on Calle Davis in Loreto. 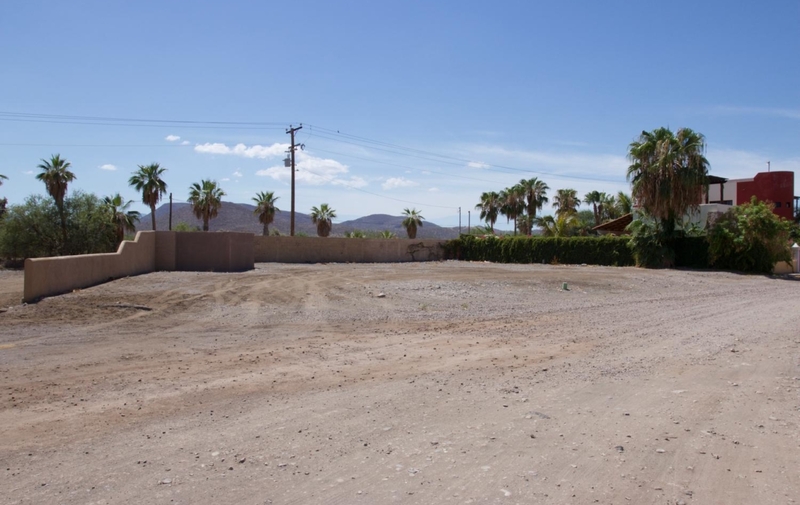 This is the last community North if town that has full utilities (power, water, sewer). 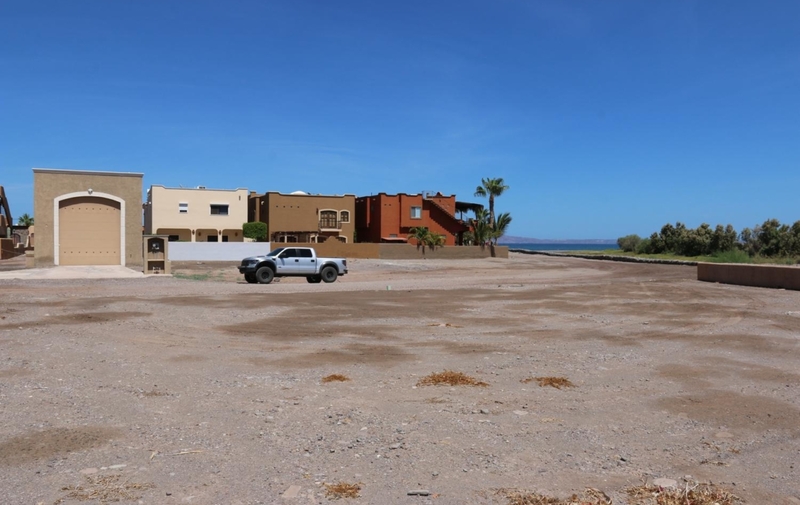 The lot could be subdivided or built on as is. 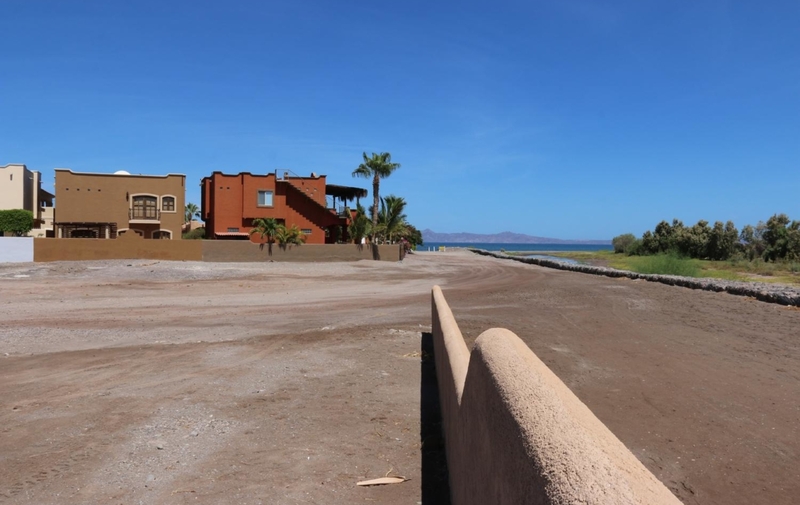 There is no ocean view lots in this price range anywhere in Loreto. 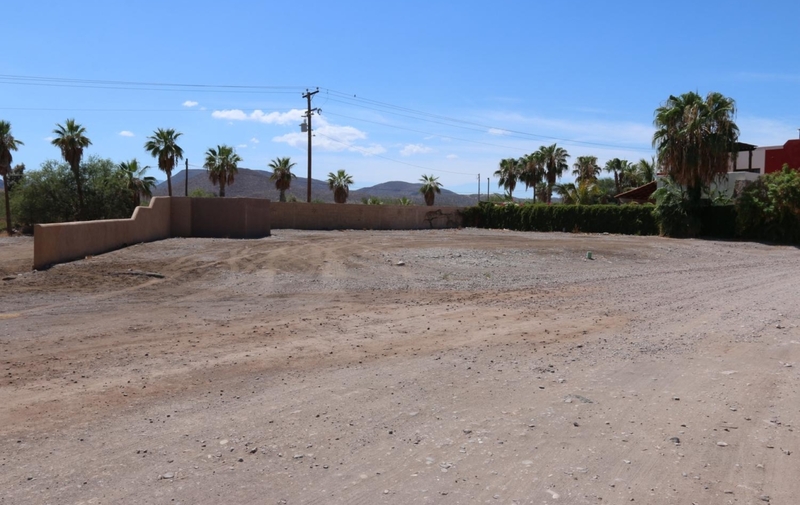 Call or email today to find out more information or schedule your viewing.